Giving through the community foundation to the causes you care about is rewarding in many ways. Your gift creates lasting change in the community, and the Endow Iowa Tax Credit Program offers generous tax incentives to make it easier for you to give more for less. 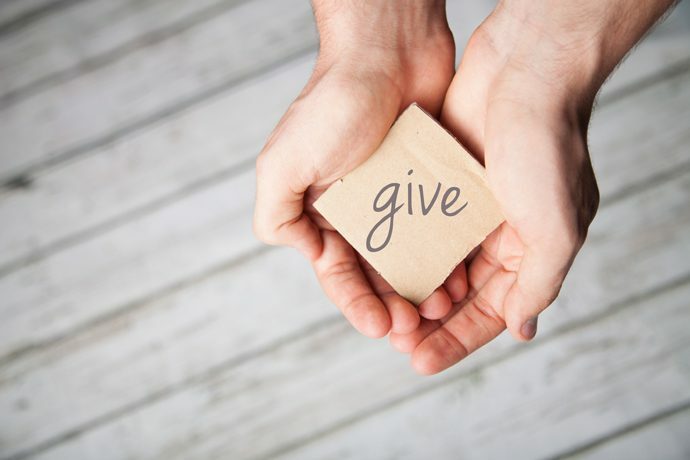 Those who give to a permanently endowed fund at a qualified community foundation or affiliate organization are eligible to receive 25% tax credits for their gifts. Community members who give also are able to take advantage of the charitable deduction on their federal tax return. The Endow Iowa Tax Credit is awarded on a first-come, first-served basis for gifts made to a permanent endowment fund, established for the benefit of Iowa charitable causes, at a qualified community foundation in Iowa. The tax credits can be claimed by individuals, businesses, or financial institutions. The program is administered by the Iowa Economic Development Authority; for more information please contact the Greater Jefferson County Foundation.